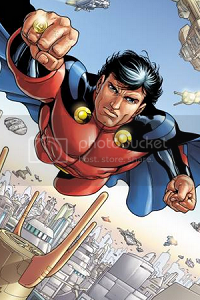 ToH Unlimited Class First Round: Mon-El vs. Hal Jordan! The Future of Krypton vs. the Champion of Oa! The winner of this match will face Superman in the Round of 16. Voting closes Monday, June 5th at 5:00 p.m. EDT. Mon-El has one major advantage over Hal - psychological stability. 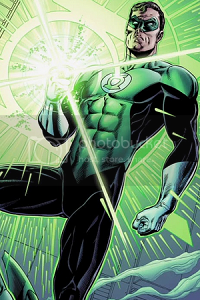 He could get Hal to expend his power ineffectually with a few good taunts.